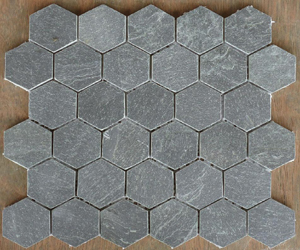 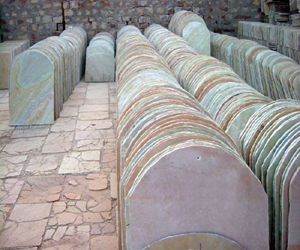 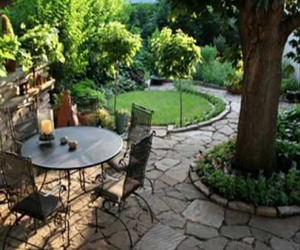 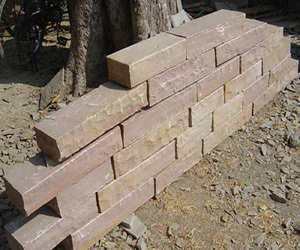 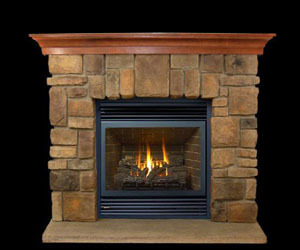 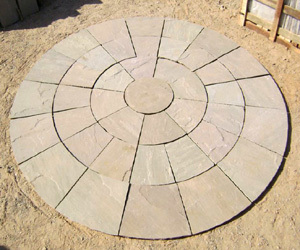 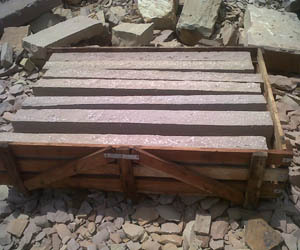 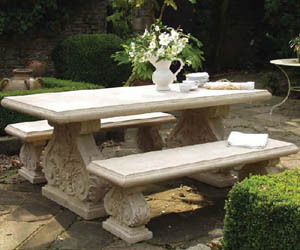 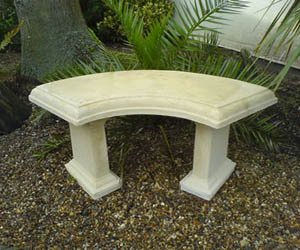 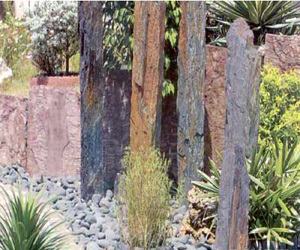 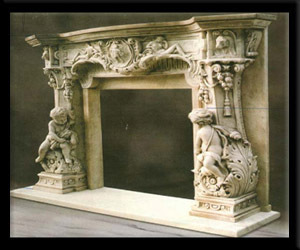 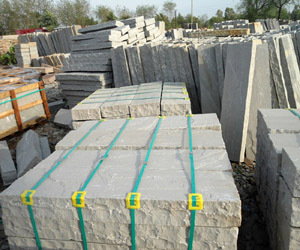 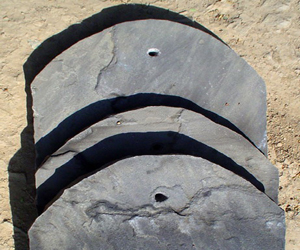 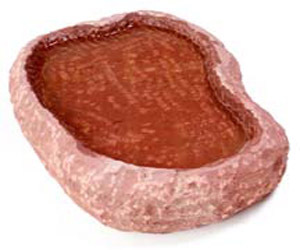 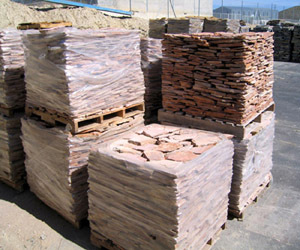 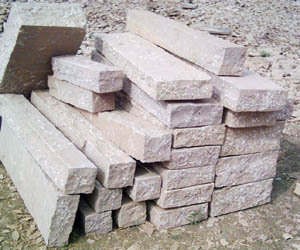 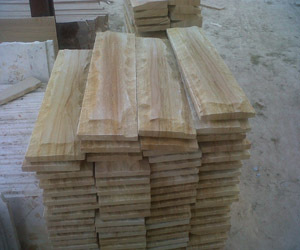 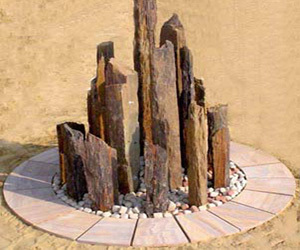 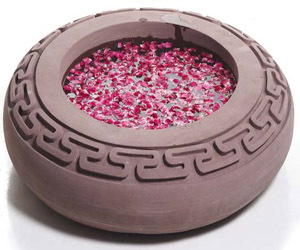 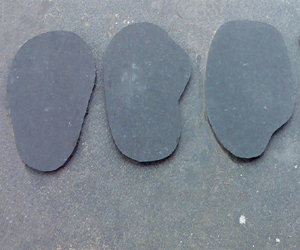 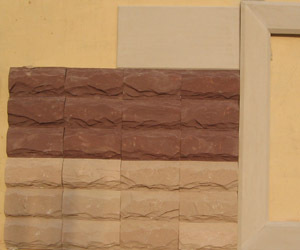 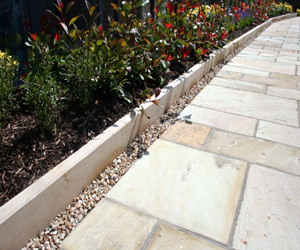 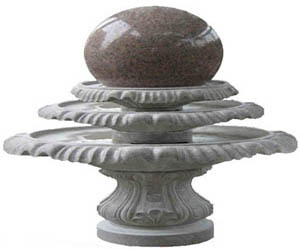 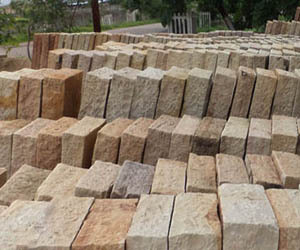 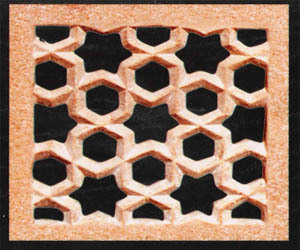 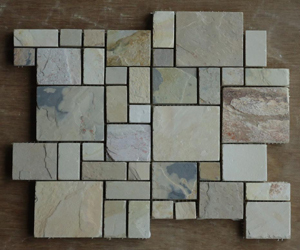 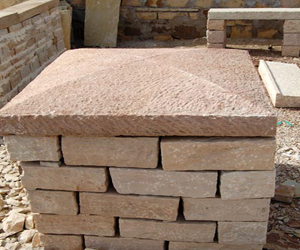 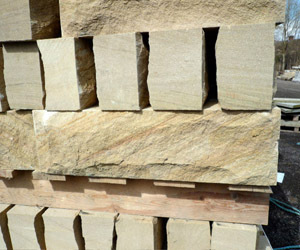 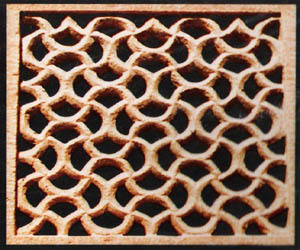 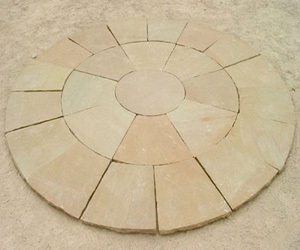 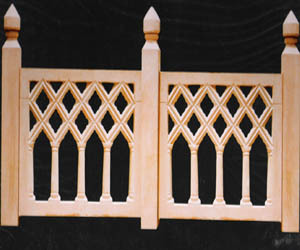 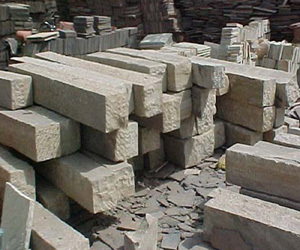 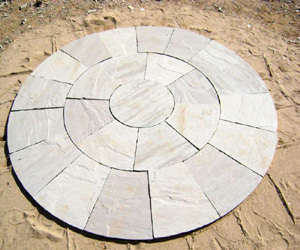 Royal Indian Stones is exporter, manufacturer, wholesaler and supplier of natural stone articles from India. 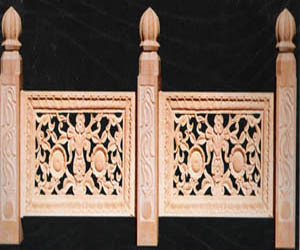 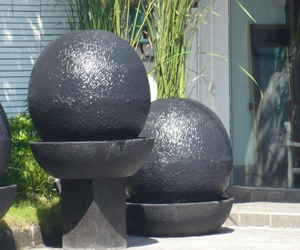 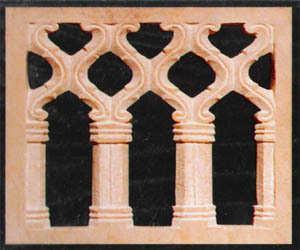 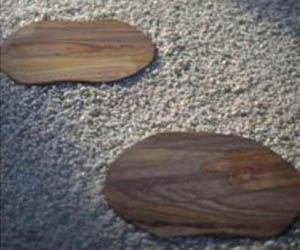 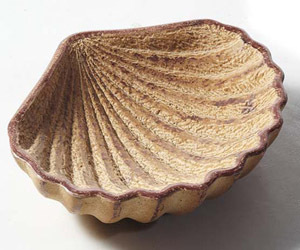 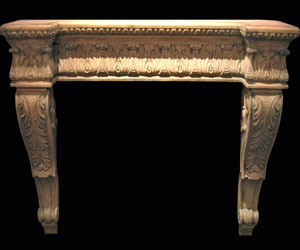 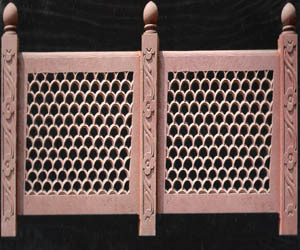 The traditional handicrafts technique help us to create and design wonderful stone articles. 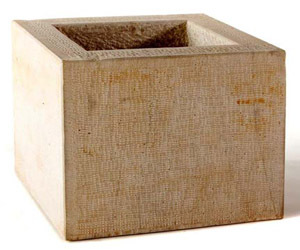 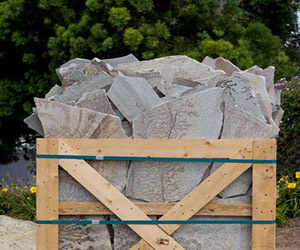 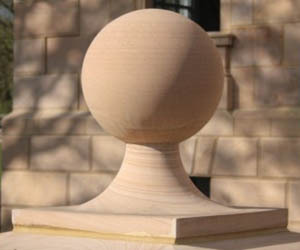 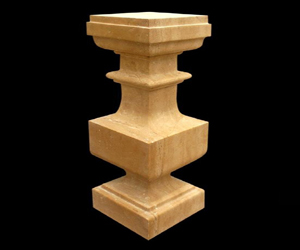 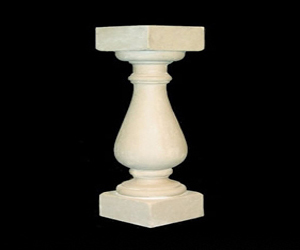 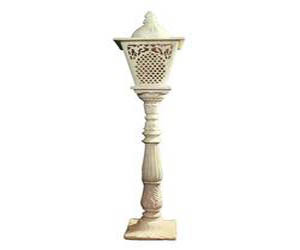 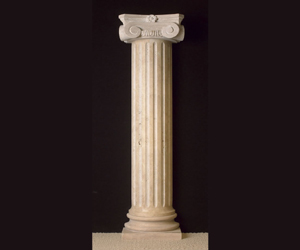 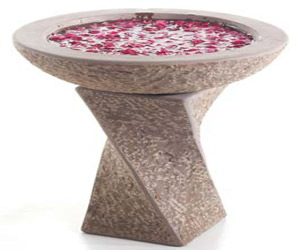 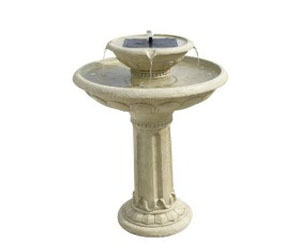 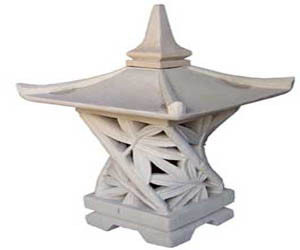 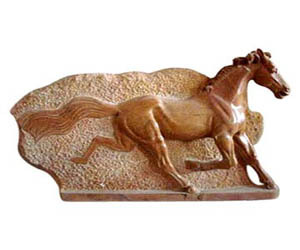 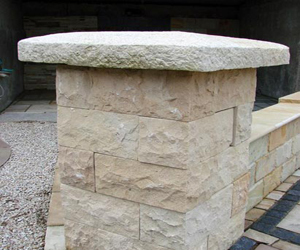 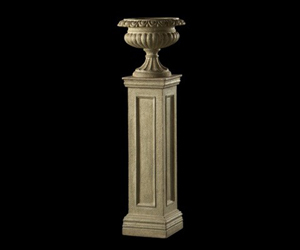 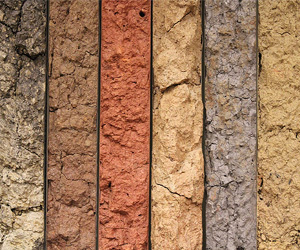 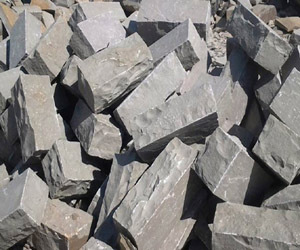 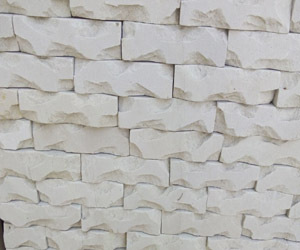 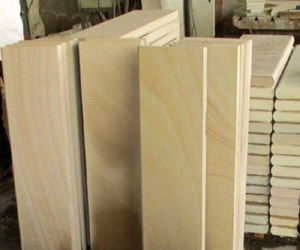 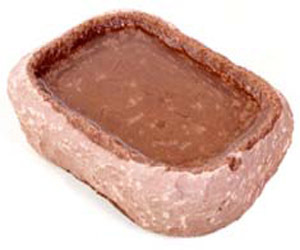 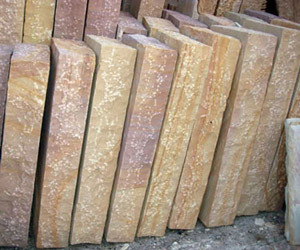 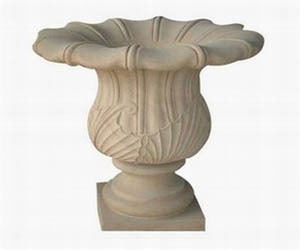 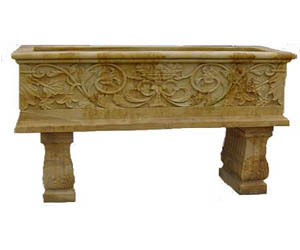 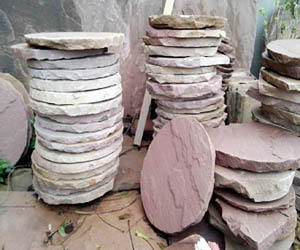 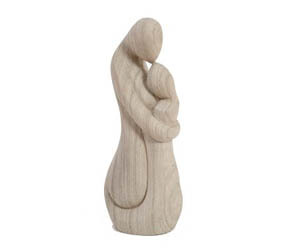 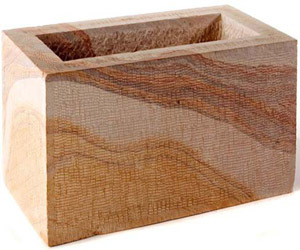 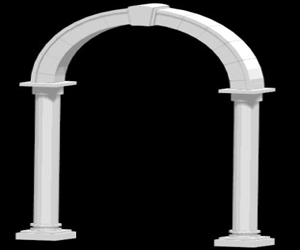 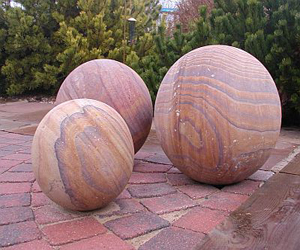 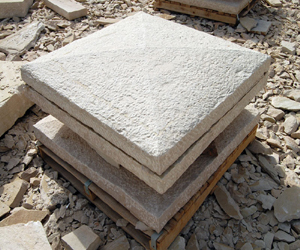 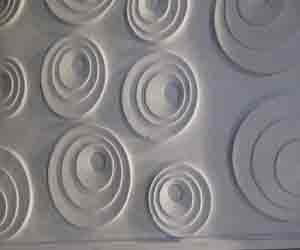 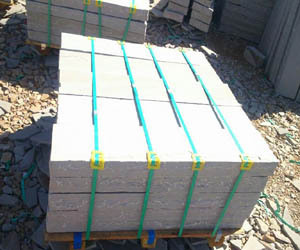 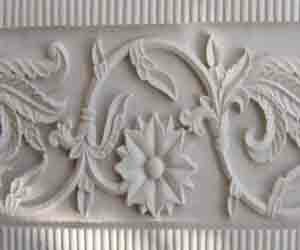 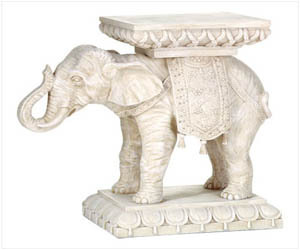 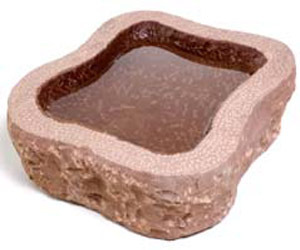 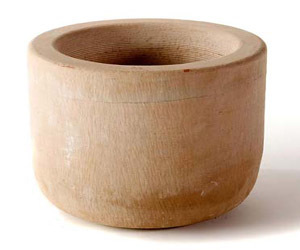 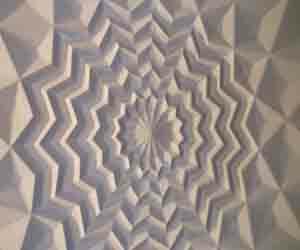 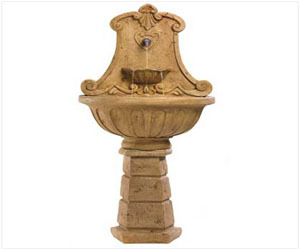 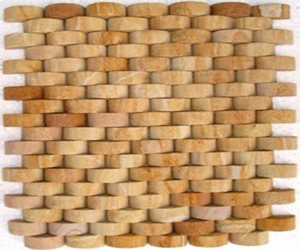 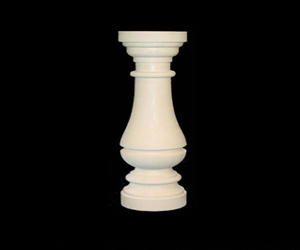 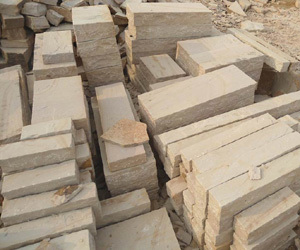 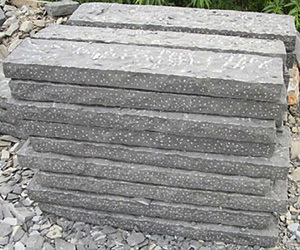 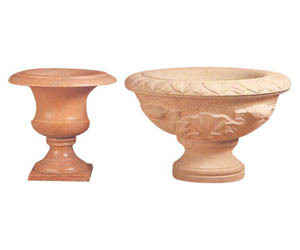 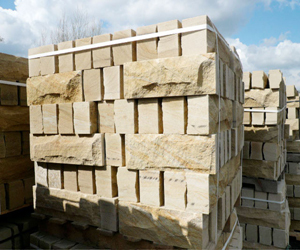 If you are looking for magnificent natural stone articles that are popular worldwide, then you are at right place, we are authentic natural stone artefacts suppliers. 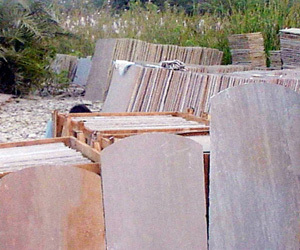 The company follows ethical code of conduct and takes care of measures like 'no child labour' and fair wage system.